Since I own 150 shares of SKT, this will increase my portfolio's projected annual net dividend income by $ 3.35. That increase rises my YOC to 5.65%. 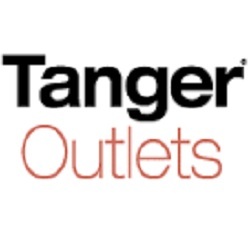 Drove past a Tanger outlet mall today. I did not realize their dividend increase streak was that long. Thanks for sharing.